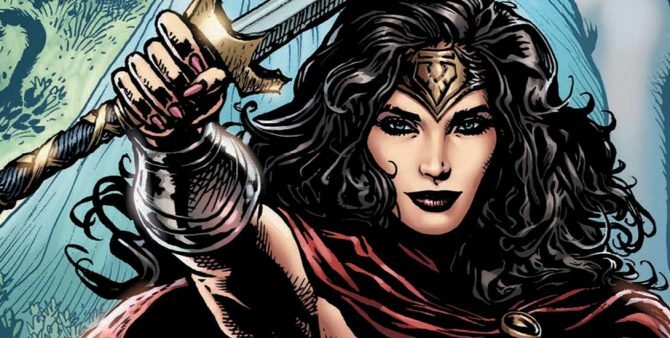 When it comes to 2017’s offerings, DC has already been confirmed to be putting out two books heavily focused on Wonder Woman: An excerpt from the upcoming Wonder Woman: Year One trade paperback (which we’re pretty certain is a reprinting of Wonder Woman #2) and a DC Super Hero Girls sampler. 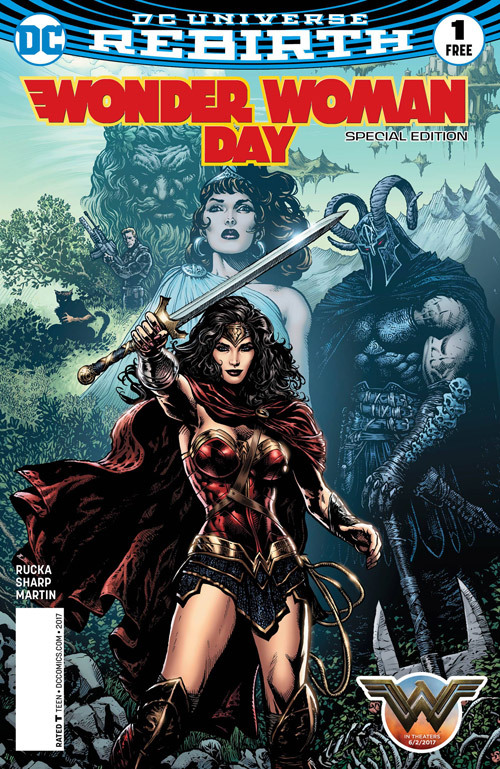 First, let’s address the one that’ll appeal to the older crowd with Wonder Woman Day Special Edition #1, a reprint of Wonder Woman #1 by Greg Rucka and Liam Sharp. Honestly, that’s not a bad one to circulate if you’re intending on giving potentially new fans a jumping on point. As for the young ones, they’ll be treated to DC Super Hero Girls Wonder Woman Day Special Edition #1, which includes an excerpt from the upcoming graphic novel DC Super Hero Girls Vol. 3: Summer Olympus, written by Shea Fontana with art and a new cover by Yancey Labat. So, if you wish Wonder Woman Day to be a success and hope for it to become an annual event like Batman Day, the obvious thing to do is to hit up at least one participating store and show your support.